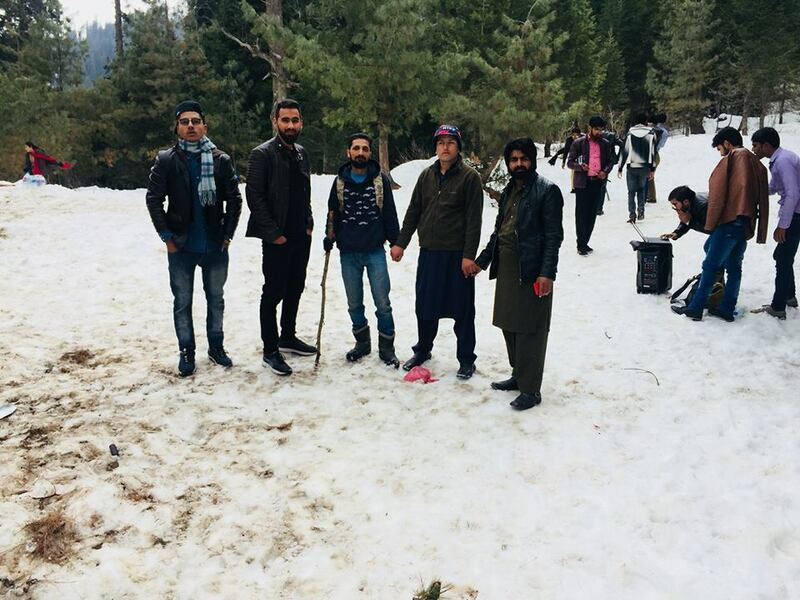 Summer Tour kaghan valley.Details 3 days and 2 night tour to kaghan naran shogran and Sirii Paye from all over pakistan. Duration: 3 days 2 night trip costs:•Lahore:6999 per head•Islamabad/rawalpindi:5900•Peshawar:6999•Karachi:10999•1000 extra for a seperate room for couple..
Join us for 3 Day Kaghan Valley & Shogran Tour, to enjoy the beautiful scenic Valleys of KPK & witness the spring season. Package Cost: Rs. 9,000/- Per Person.